Cheers to you on this wonderful wine Wednesday! 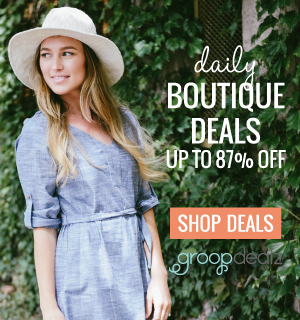 A quick tip – get an aerator for your wine. 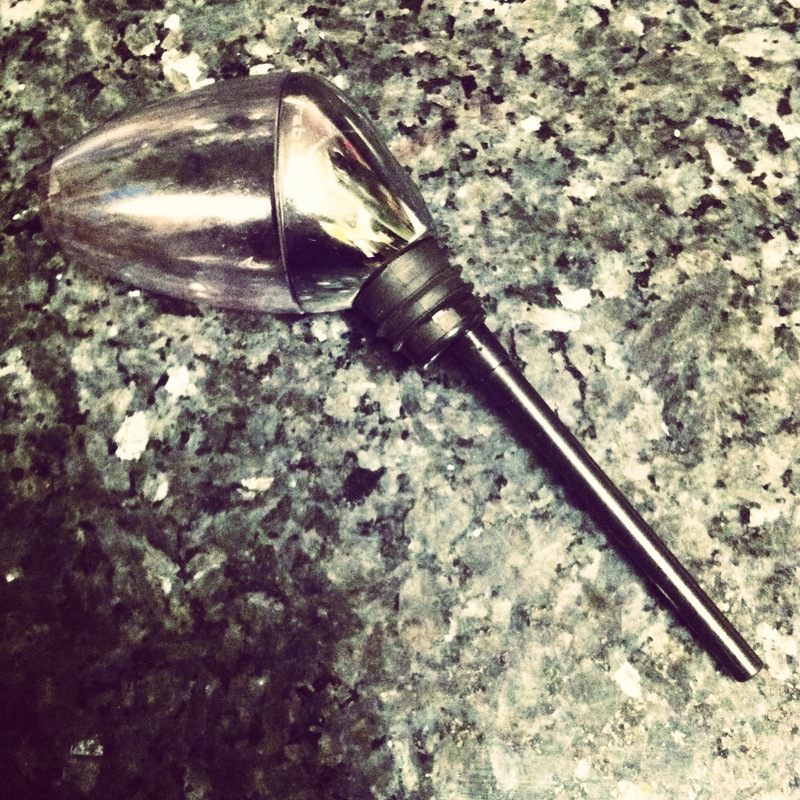 Wine aerators are amazing and can turn an okay bottle of wine into a great bottle of wine. Essentially an aerator acts in the same manner as decanter and allows the wine to come into contact with more air, hence the name aerator. When wine is aerated it can breathe and the taste of a wine will greatly change. The price of aerators varies greatly from a few dollars to $50 or more. I wouldn’t recommend spending a lot on an aerator, a $20 aerator will do the job just fine. The Rabbit wine pouring aerator pictured above is around $20 depending on the retailer, see here. I have had this aerator for years and it has held up great and it cost $20, I bought it with a gift card from one of my favorite stores in Chico, CA – Zucchini & Vine. 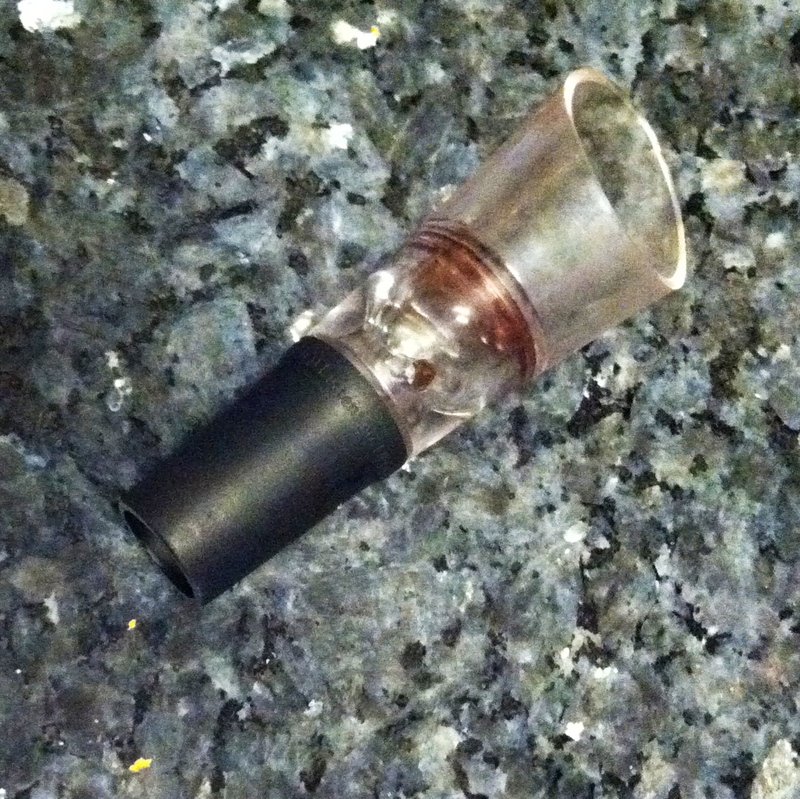 Be sure to thoroughly clean your aerator after using, this one has been used! Give it a try, I’ve gone to wine parties where there are tasting tests and nine times out of ten everyone agrees the aerated wine tastes better, if you don’t believe me try it yourself! Yes, all you red wine lovers — get an aerators! Run! They are truly amazing and add so much more flavor to your wine. Thanks for the endorsement! They really do make a world of difference! I never tried one!! I shall look for one asap. You must find one! They make a world of difference!